The question to ask yourself is: would my father actually wear this? The reason why you mostly see people under 25 at Comic Con is because the rest of us simply don’t care. 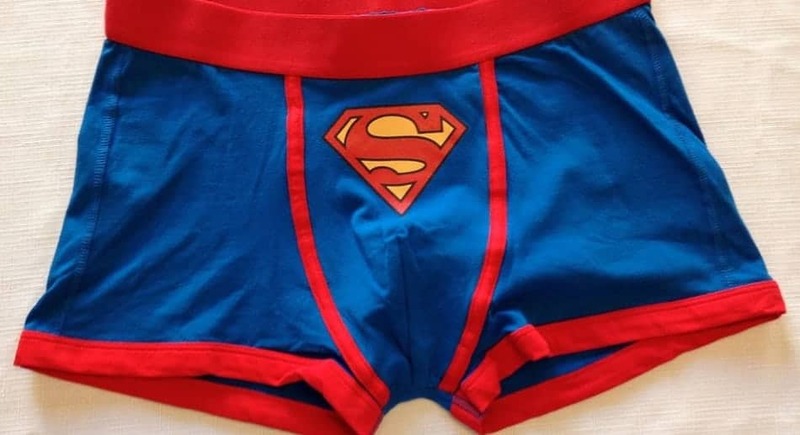 It’s in very bad taste to buy a grown man superman boxers unless he is a real superman fan.